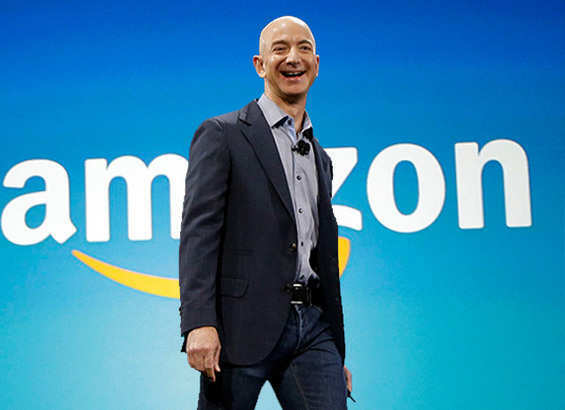 According to the Forbes, the founder and Chief Executive Officer of Amazon, Jeff Bezos, topped the world’s billionaire list. He has a net worth of USD 141.9 billions. The principal founder of Microsoft Corporation Bill Gates stood second in the list. 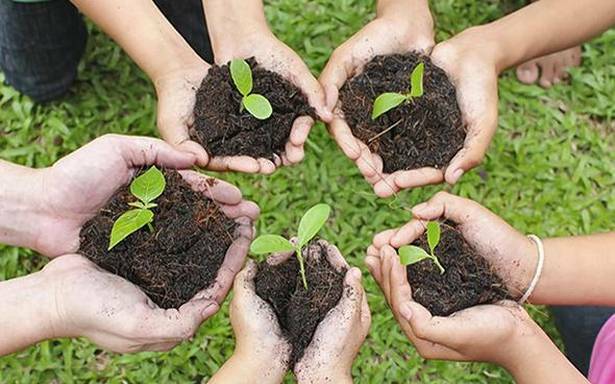 Punjab state government launched a smartphone application – ‘i-Hariyali’ that lets users order free plant saplings under ‘Mission Tandarust’. A person can book as many as 25 saplings of his choice from a nearby government nursery by using this application. Haryana government gave a nod to the Acid Attack Victim Compensation Scheme 2018. Under this scheme, monthly financial assistance of Rs.8000 will be provided to all female acid attack victims of the state and also for male victims whose age is less than 18 years. Moreover, the state government will provide 100% free medical treatment in any hospital. 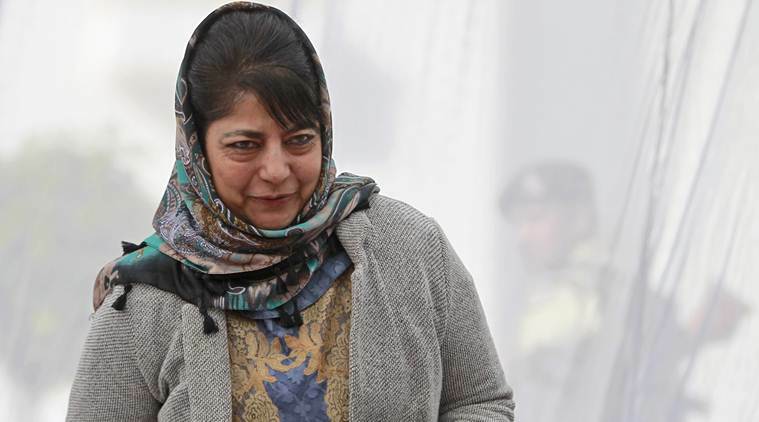 As BJP called off its alliance with People’s Democratic Party, Mehbooba Mufti, the Chief Minister of Jammu & Kashmir submitted her resignation to the governor N V Vohra. The Central Water Commission (CWC), India’s apex technical organisation in the field of Water Resources signed a Collaboration Agreement with Google for flood forecasting on June 18, 2018. Union Minister for Water Resources, River Development and Ganga Rejuvenation, Nitin Gadkari has expressed that Union Government’s collaboration with Google will help in effective flood management in India. A 3-day National Yoga Olympiad was inaugurated at the National Council of Educational Research and Training in CIET in New Delhi by Mr. Eric Falt, Director and UNESCO Representative of the New Delhi Cluster Office for India, Bangladesh, Bhutan, Nepal, the Maldives and Sri Lanka. 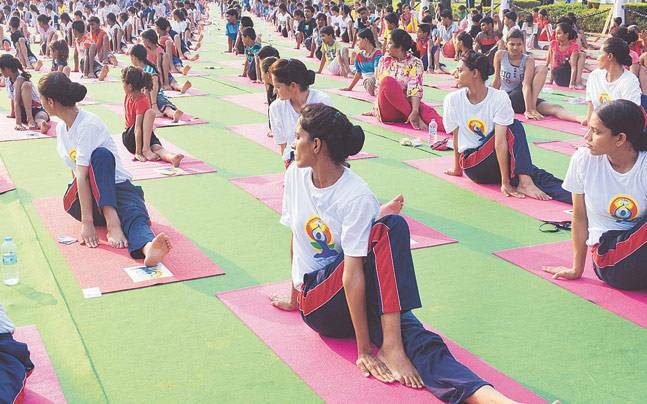 This is the third consecutive year of National Yoga Olympiad of NCERT and this year about 500 students from 26 States and 4 RIEs are participating in the Olympiad as compared to the participation of students from 25 States/UTs last year. 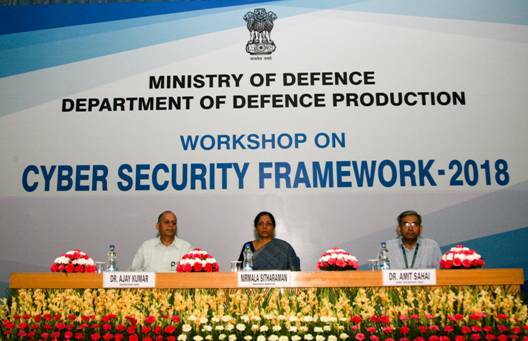 Union Defence Minister Nirmala Sitharaman inaugurated a workshop on Cyber Security Framework for Department of Defence was organised by Ministry of Defence. Sitharaman congratulated Department of Defence Production (DDP) for formulating Cyber Security Framework for DDP and also establishing Cyber Security Cells at various levels to handle cyber security related issues. This one day workshop was organised with the objective of bringing synchronised approach for cyber security based on framework document released by the Department of Defence Production in 2018. 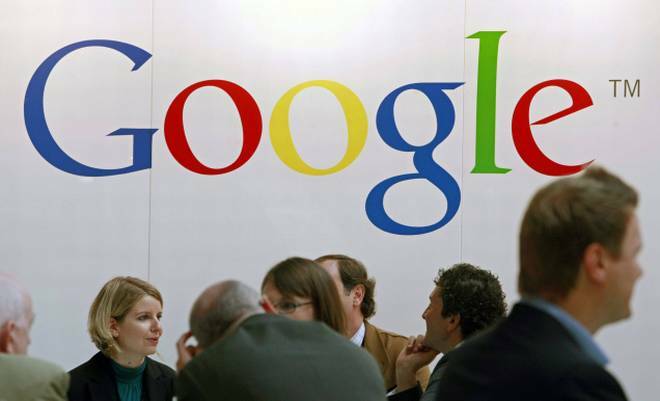 To safeguard journalists from falling prey to fake news items, Google India announced to provide training to 8000 journalists on fact checking, online verification and digital hygiene in the next one year. For this, the Google News Initiative India Training Network will select 200 journalists from cities across India who will sharpen their skills in verification and training during five-day train-the-trainer boot camps. Training workshops will be conducted in English, Hindi, Tamil, Telugu, Bengali, Marathi and Kannada in cities across India. The focus of the training will be on fact-checking, online verification and digital hygiene for journalists. Human Resource Development (HRD) Ministry announced that National Testing Agency (NTA) is soon going to train paper setters to set better question papers and provide better model answers. NTA was set up to relieve Central Board of Secondary Education (CBSE) and other educational regulator bodies from burden of conducting multiple examinations. The main aim of the observance is to alleviate the sufferings of the soldiers, who have done their duty with utmost dedication to the nation and have been disabled for life. For the same, the observance aims at providing one-time financial assistance to disabled soldiers, who have been put out service on medical grounds and are rendered non-employable due to their medical or physical conditions. 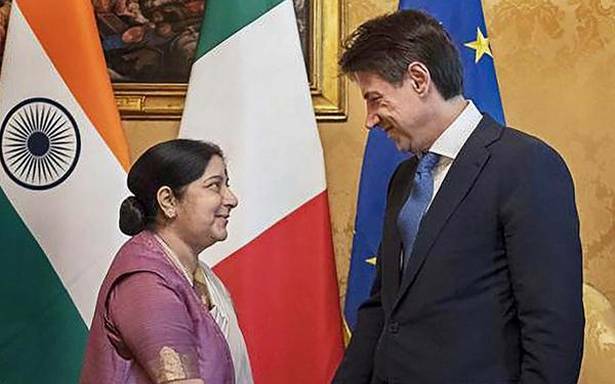 External Affairs Minister Sushma Swaraj met the Prime minister of Italy and came to an agreement to boost cooperation in Counter- Terrorism and cybersecurity. They also discussed various steps to revitalize bilateral ties between the two nations. In 2015, the United Nations General Assembly declared 19 June as the International Day for the Elimination of Sexual Violence in Conflict. 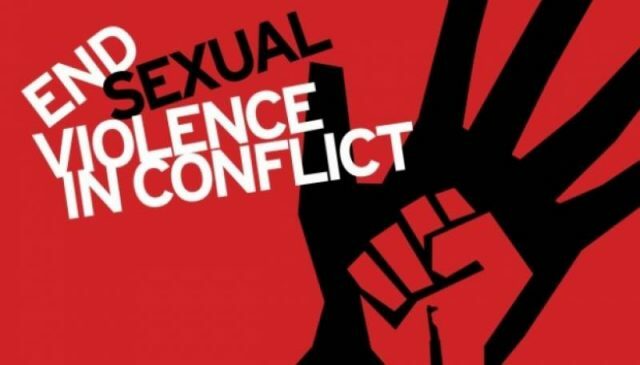 This day is celebrated to create awareness on the necessity to check conflict-related sexual violence, to honour the victims and survivors of sexual violence throughout the world. 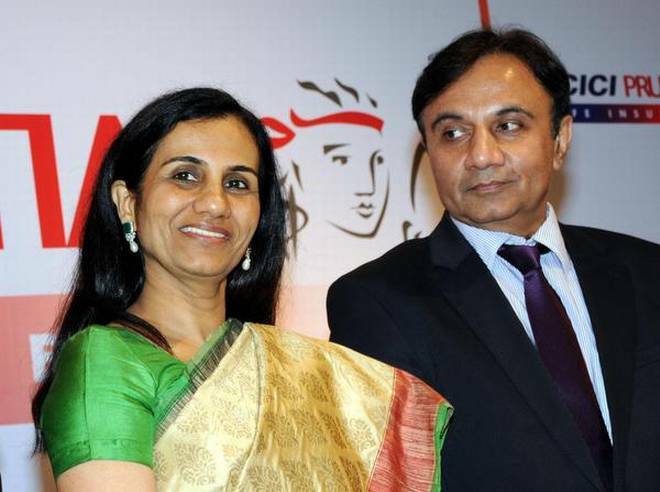 The Board of Directors of ICICI Bank Limited has decided to appoint Mr. Sandeep Bakhshi as whole-time Director & Chief Operating Officer of ICICI Bank for a period of 5 years. He will take charge from June 19, 2018, or on the date of regulatory and other approvals, whichever is later. Oriental Bank of Commerce has been awarded as the best public sector bank for Atal Pension Yojana for the year 2017-18. MoS for Finance Shiv Pratap Shukla presented the awarded to Mukesh Kumar Jain, MD and CEO of the bank. 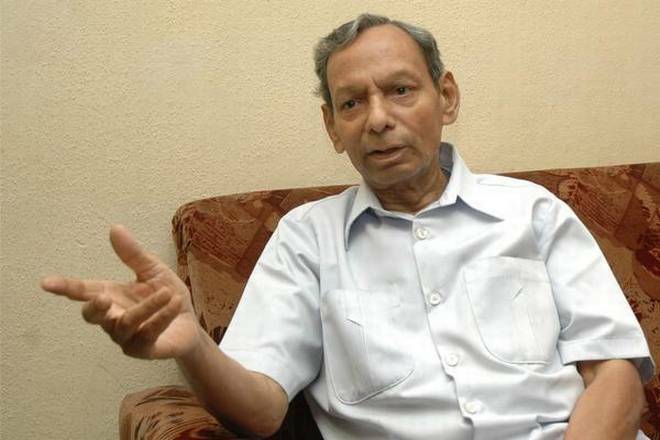 Mimicry artist Nerella Venumadhav passed away on June 19, 2018 following a brief illness at his home in Mattewada in Warangal city at the age of 85. He gained international fame after his enthralling performance at the United Nations. He began mimicry at the age of 15 and has mastered the art over the years and inspired many people to take up the art form.